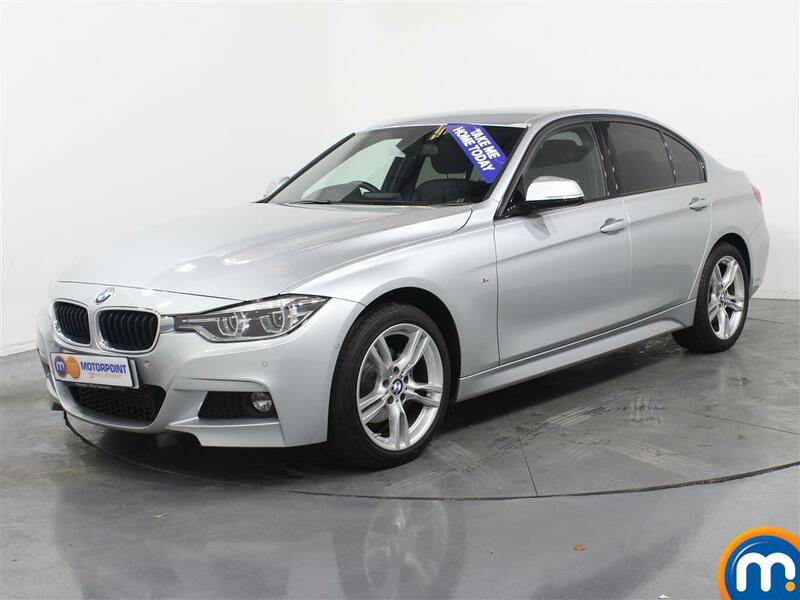 Motorpoint are proud to offer you a variety of fantastic nearly new and used BMW cars. 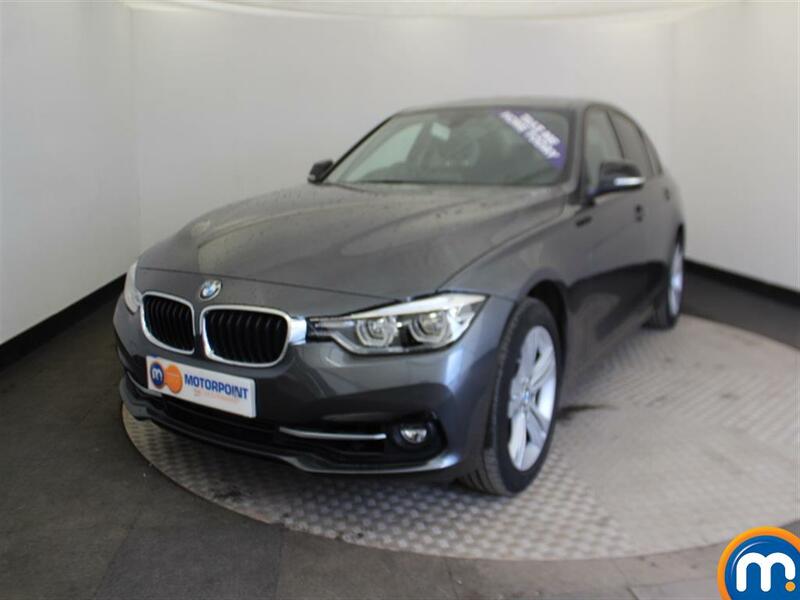 These vehicles are famed for their impeccable craftsmanship, stunning designs and precision-engineering and we have plenty of second-hand BMWs from lots of popular models. This covers hatchbacks like the BMW 1 Series, to executive saloons and stylish people carriers like the X5. We also offer part-exchange on our used and nearly new BMW cars and our dealerships have finance options on offer to help you spread the costs of any purchases. To find your next nearly new or used BMW from our collection, simply browse our listings and get in touch about any models which interest you. As well as this, you can also narrow your options down by using our filter tools. These allow you to search by features like model, price, body type, transmission, colour, mileage and much more, meaning you can find the BMW you want in next to no time.